Kiwi Cash For Cars Pays UpTo $8999 & Car Removal Christchurch Call Us! 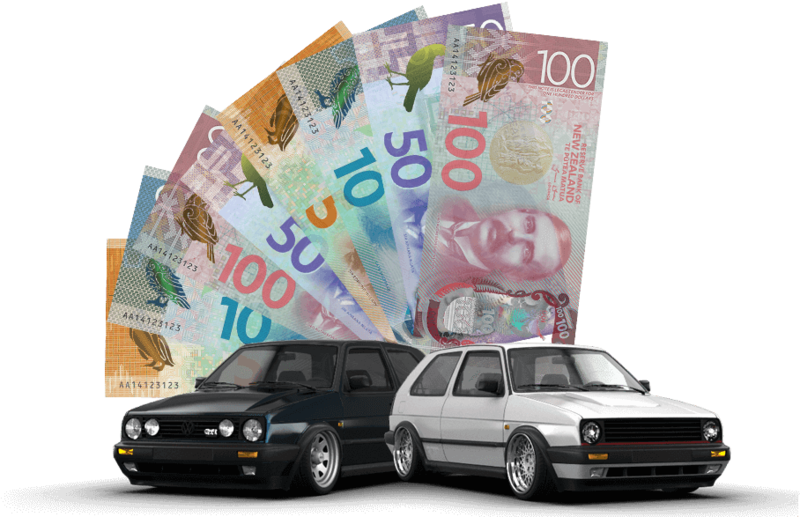 Kiwi cash for cars is your local car buyer that pays cash for car up to $8,999 and remove it from your premises instantly from anywhere in Christchurch region. We buy cars any make or model any condition from all year made, running or not. If your looking for hassle free and reliable car buyer then give Kiwi cash for cars a call today. You can sell your car in just 3 steps. We take care of the paperwork & pick up above all you don’t have to come to us, We Come To You & Buy Your Car. 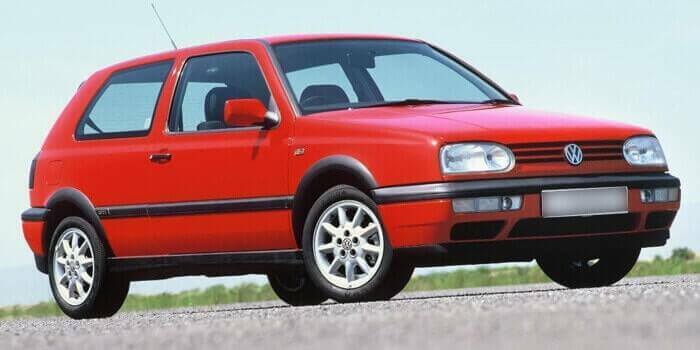 We are an authentic Car Buyer in Christchurch, New Zealand. If you are ready to sell your car, give us a call. We buy all makes & conditions of cars for cash up to $8,999. Our customers are our priority, and our commitment is to provide uncompromising services. With us, you have an optimum way to sell your car. 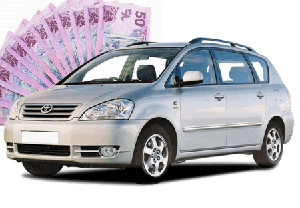 Cash for Cars – We pay top dollars up to $8,999 for all makes & conditions of cars. Car Removals – When cars are sold to us, a free towing in Christchurch is among our courtesy services. Cash for Scrap Cars – there is no challenge when selling scrap cars. We pay instant cash, remove and recycle your scrap car for free! Unwanted Car Removals – Your unwanted car can be anywhere in Christchurch, New Zealand, and we’ll be on our way to buy & remove your unwanted car. Sell Your Car for Cash – With top dollars’ payments up to $8,999, we are a favorite car buyer in Christchurch. Old Car Removal Christchurch – You don’t have to remove an old, immobile car yourself. Nor do you need to spend money on towing. We are your car buyer that provides free old car removals in Christchurch and also pay instant cash. 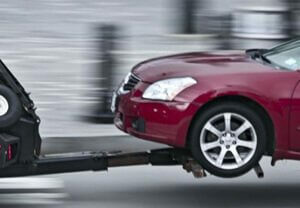 Damaged Car Removals – There’s no need to go to the expense of repairing your damaged car to get it sold. Kiwi Cash for Cars buys & removes damaged cars anywhere in Christchurch. Car Recycling – Go green with your car disposal. We are the healthy alternative to car disposals with eco-friendly car recycling. Car Wreckers – Get the most cash for your wrecked car with the expertise of our wreckers. We pay up to $8,999 for accident and wrecked cars. 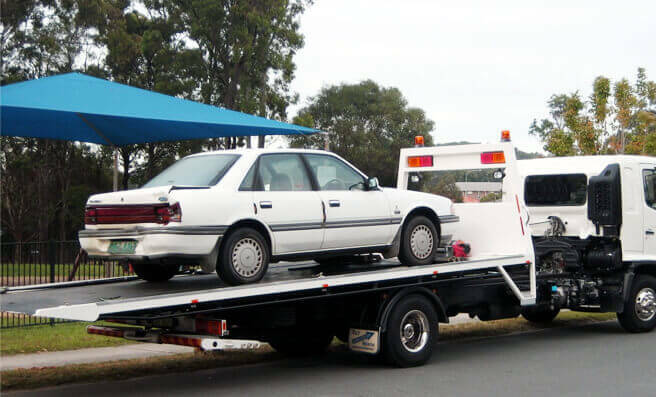 Towing Unwanted Cars – We are your free towing company in Christchurch that leaves you with top price for your unwanted car, cash up to $8,999. Free Paperwork – We provide all legal paperwork for Free. Cash for Scrap Truck – We are Christchurch’s No.1 Truck Buyer, sell your truck any make or model same day. Guaranteed services – From free car removals to car recycling we provide quality services. We Pay Purchase any type car – Sell your car at Kiwi for top cash up to $8,999 and free collection same day. No cost, and instant cash in your hand. You get cash for your car recycling in Christchurch and have the peace of mind of keeping the environment green through its disposal process. We are equipped with state of the art tools and the expertise of top-notch car recyclers that perform eco-friendly dismantling, wrecking and recycling. Prompt services, high payouts, and courteous car selling experiences. With Kiwi Cash for Cars, we go beyond the standard in the industry with services that are second to none. We provide quick quotes over the phone and online, and for car owners that accept our cash offers, a car removal is quickly to follow. We are the true professionals that offer an optimal way to sell cars of all makes and conditions. Call or Text 021 837 591. for a free no obligation quote. We come to you & Buy your car. Our partners in different states & Australia.